In Texas, we do love our rodeos, with or without the bull. So, when 60 auto writers descended upon San Antonio for the annual Texas Truck Rodeo, it proved to be a wild ride. This year, 75 vehicles were on hand for the rodeo, ready to take on the competition in both on- and off-road evaluations. Each fall, members of the Texas Auto Writers Association (TAWA) and representatives from auto manufacturers across the nation meet for a two-day evaluation of some of the industry’s best crossovers, trucks and SUVs. Jeep vehicles were entered in five categories. Jeep won all five categories. But Jeep wasn’t the only superstar at the rodeo this year. Ram came out kicking, and roped in some awards of its own. The truck-buying public agrees. 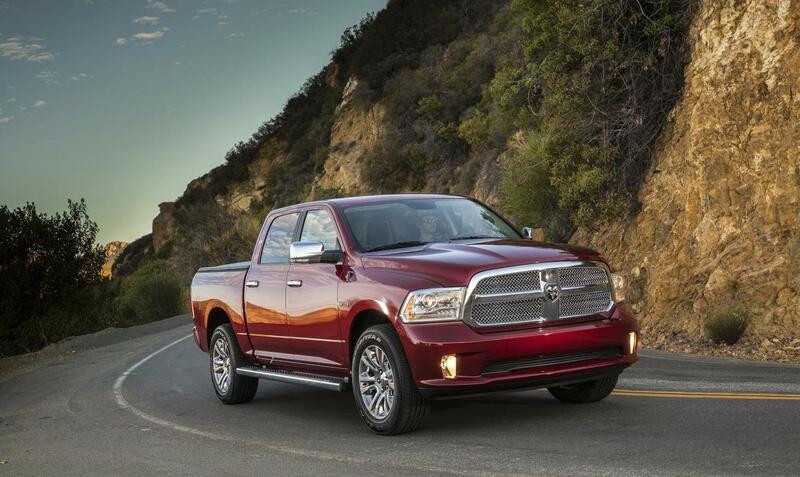 In 2013, Ram saw a 21 percent increase in sales. Through August 2014, sales of Ram trucks are up an additional 21 percent, in part due to the overwhelming success of the Ram 1500 EcoDiesel. The popularity of the truck has caused Ram to double its production, just to keep up with demand. Buy or lease one of these extraordinary vehicles of your own. Check out current offers in your area on Jeep, Ram and the rest of the Chrysler Group lineup of vehicles. Then apply for online financing with Chrysler Capital from any computer or mobile device. Save time and shop with confidence when you’re preapproved online.